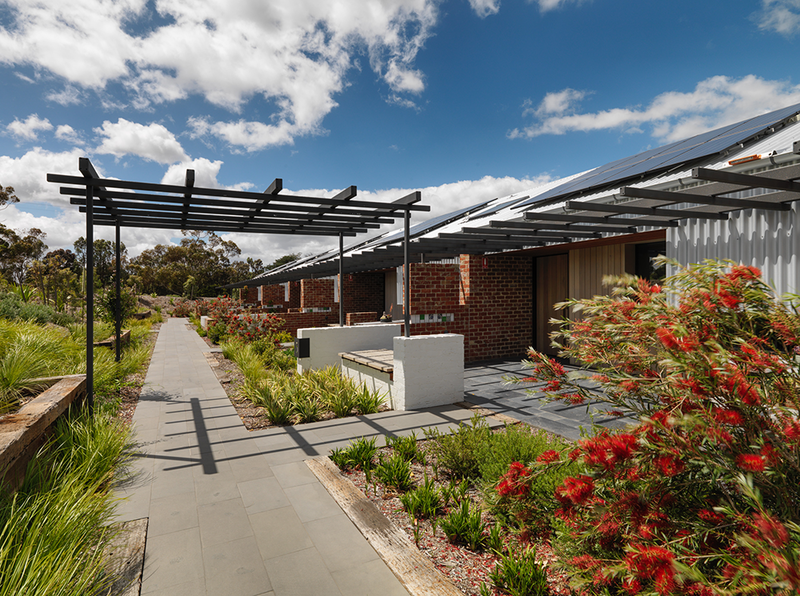 Brae Restaurant and Accommodation were conceived and designed to provide a luxury, sustainable rural experience. 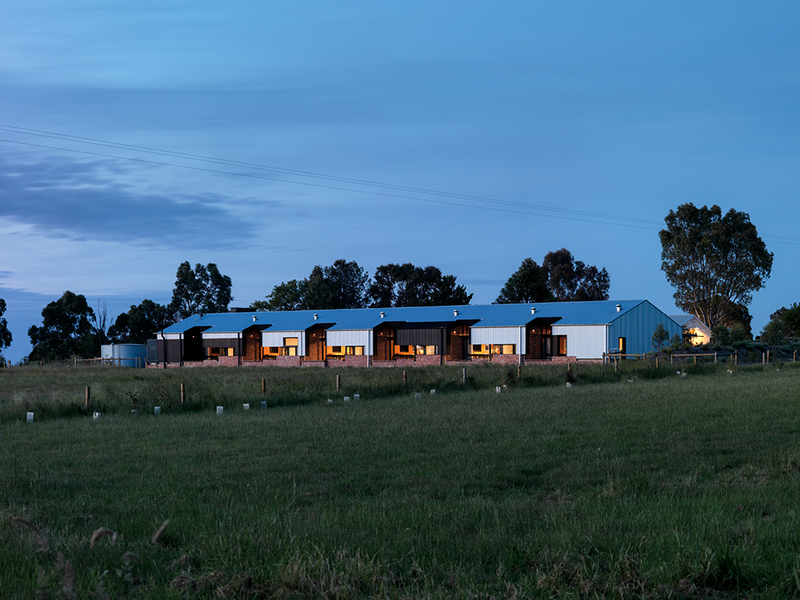 Set amid 30 acres of productive farmland, the restaurant showcases the best locally grown produce, reflecting a connection to the land. 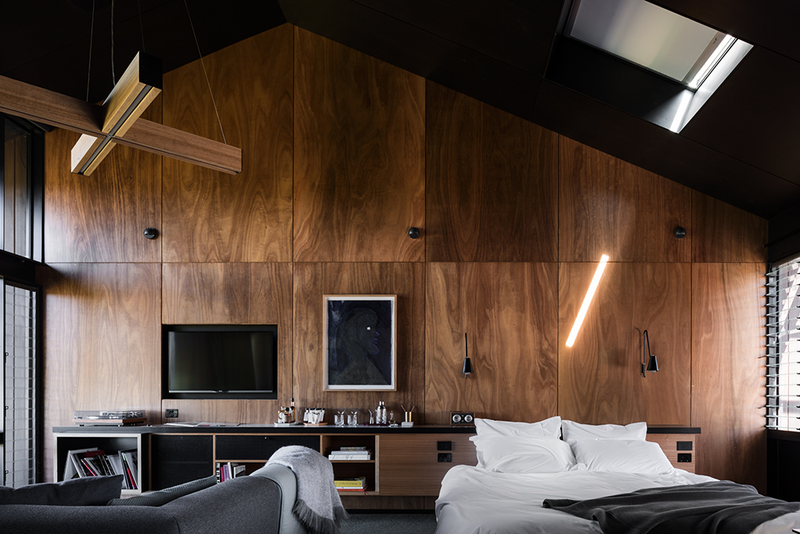 The accommodation references the archetypal utilitarian rural shed in the landscape, while providing a handcrafted, bespoke luxury for guests. Simple robust materials and intricate detailing remind you that hands have made and shaped the buildings.